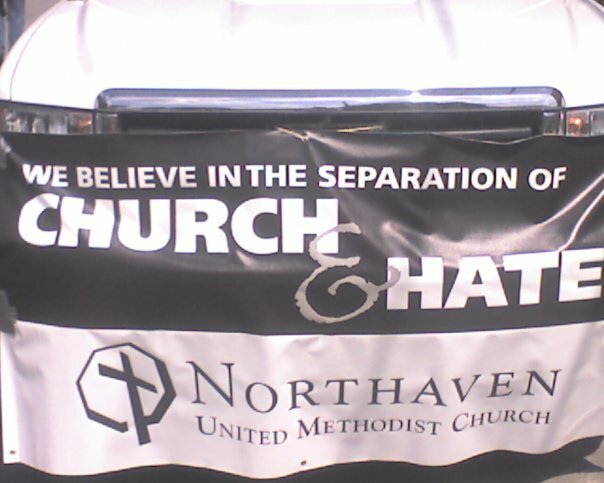 Very proud that this is a trademarked slogan of Northaven Church. Just posting it as a reminder. Yes. Don’t Shoot People, People.